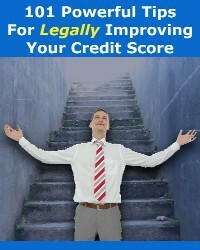 Find simple ways to fix your credit report here at Credit-Letters.com, with free sample credit repair letters that you can copy and customize to suit your own circumstances, and free how-to info links that will lead you to build a better credit report fast. In today’s world, it’s important for you to know how to fight back when you’re being harassed by debt collection agents. You have rights. You need to protect your rights. And, that’s what this website is all about: how to write credit letters to stop harassment, to correct errors in your credit files, to remove outdated negative credit entries that are lurking in your credit report, and put bill collectors on notice that you’re not happy with them crossing the line when contacting you. There are many times that the proper credit letter, even those written from sample credit repair letters, can put the law back on your side, give you time to confer with legal consul and get your credit financial house in order. And, come back often to check out the new credit repair e-books, tools and links that we’ll be adding in the months ahead. National Collegiate and Transworld “sued consumers for student loans they couldn’t prove were owed and filed false and misleading affidavits in courts across the country,” said Richard Cordray, the consumer bureau’s director. 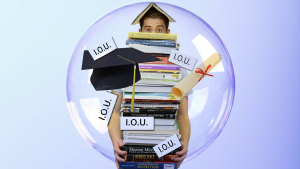 This article will give you a keen insight into why you need to know what to do when a collection company comes calling — especially if the debt involved includes student loans. 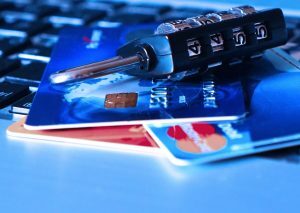 These companies are serious; you should stay vigilant to protect yourself. 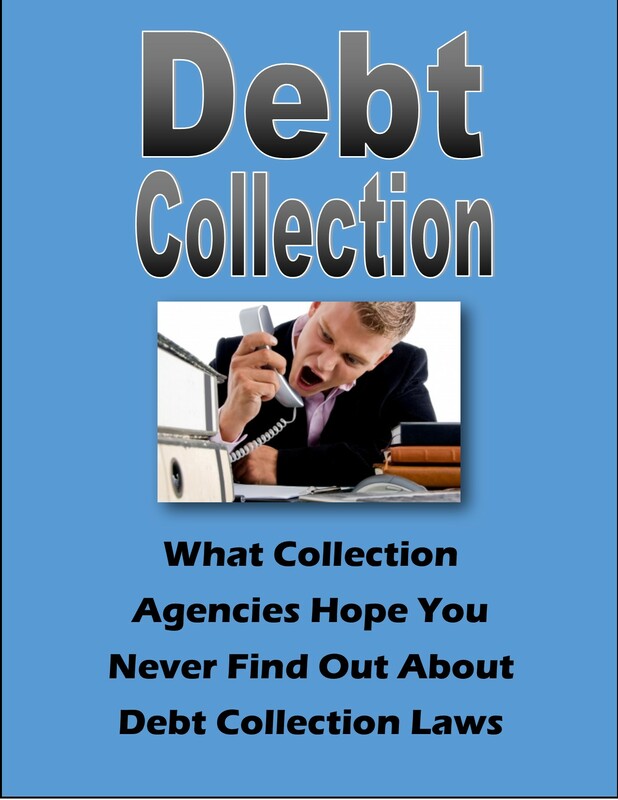 The FDCPA limits where debt collectors may file collection lawsuits. 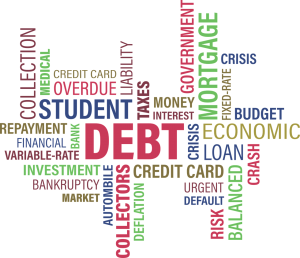 Debt collectors may file in the judicial district or similar legal entity where the debtor resides at the time the case is filed or where the debtor signed the contract or agreement that forms the basis for the lawsuit attempting to recover the debt. The judge in this case ruled this firm was out of order. The judgment for attorney costs and costs paid by the defendant were in excess of $70K. Somewhere in the story we noticed that the firm was on its way to winding down its operations. Not sure if that was decided before this judgment or afterwards. Bottomline: Debt collectors need to follow the law. All laws. And, you the consumer, need to educate yourself as to that same law. It applies to everyone. 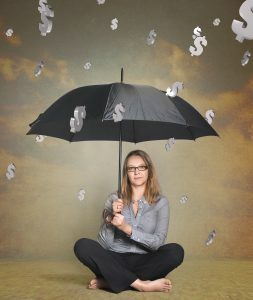 Knowing the law is your best defense to protect yourself and your hard-earned money. 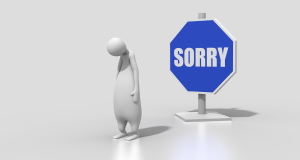 A statute of limitations is the legal term used that corresponds to that limited period of time creditors or debt collectors have available to them to file a lawsuit against you to recover a debt. 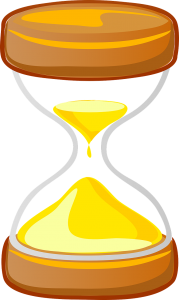 Simple: Most statutes of limitations fall into the 3-6 years range, although in some jurisdictions statute of limitations might last longer. It all depends on where you live and where you lived when you took on the debt. You should also click here to check out our previous post about time-barred debts. 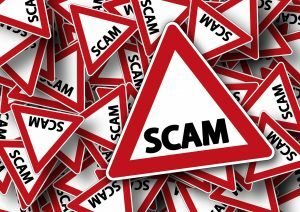 This recent article reveals how careful you must be if you’re negotiating with a bill collector to get negative marks off your credit report in exchange for you paying a past due. Successfully removing a collection account from your credit reports using pay for delete takes some research and proactive communication with the collector. Read the whole article here to learn 3 simple things that are the important steps you must make to get it right.